Tom Watson, the Chairman of IBM, used to read this story outloud every morning. It’s a tale of entrepreneurship, about never allowing yourself to become satisfied or tamed. 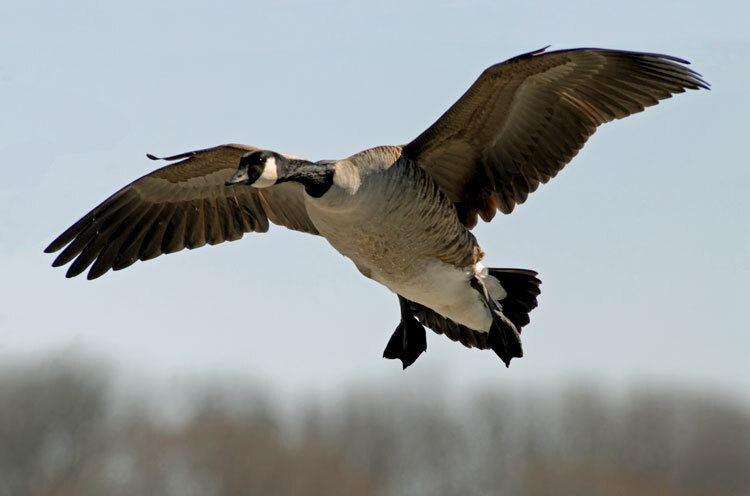 There was once a wild goose and in the fall, around the time for migration, it became aware of a group of tame geese on a farm and stopped by to learn what they were all about. After landing, the wild goose became enamoured with the lifestyle of the tame geese and thought it’d be a shame to fly away from them. Food, a calm lake to swim in, easy living. Sure, it wasn’t exciting but it was nice for a little while. Soon, the wild goose tried to entice the tame geese to fly a little higher and, if possible, accompany it on the migration so it could save them from a mediocre life of waddling around as respectable, tame geese. At first, the tame geese thought it very entertaining and they admired the wild goose. But eventually they became tired of it, laughed at it and labeled it as a misfit, troublemaker, and visionary fool devoid of experience and wisdom. After a while, the wild goose became so involved with the tame geese that they had gradually gained power over it, their opinion meant something to it – and the wild goose began acting like a tame goose. In a certain sense there was something admirable about what the wild goose wanted – a stable, mediocre life that didn’t cause too much trouble. By the end of fall, after a few months with the tame geese, the wild goose realized what had happened: it was no longer wild but now an unoriginal, tame goose.